Joseph McDaniel Cowen was born June 14,1936 in St. Louis, Missouri to the late Mietha Cowen and Joseph McDaniel. He passed from this earthly life on Friday, February 1, 2019 at home. 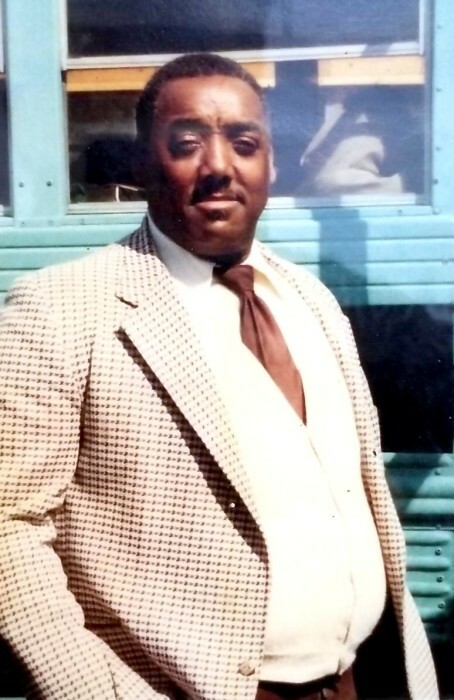 He lived in East St. Louis, Illinois and Detroit, Michigan a number of years. In 1972 he was united in holy matrimony to Brenda Cowen and in 1977 moved his family to Fort Wayne, Indiana. 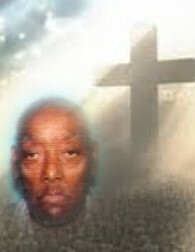 For many years he worked in construction and janitorial work. Joe had also worked as a School Bus Driver for CANI Head Start driving for the Martin Luther King, Jr. Montessori School. Joseph had accepted Christ early in life. 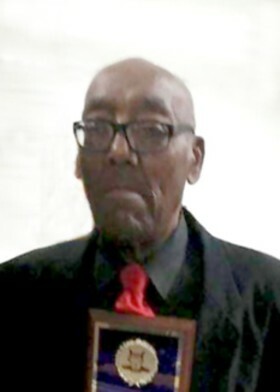 He loved the Lord and was a dedicated member of the Kings’ Chapel Assembly Apostolic Pentecostal Church where he served as a Deacon, Armor Bearer for the pastor and volunteer custodian. He was also one of the persons that help construct and renovate the present church. Deacon Cowen was awarded many accolades over the years for his dedicated service to the church and community. In 2008 he was presented by Lt. Governor Becky Skillman and FSSA Secretary, Mitch Roob the Golden Hoosier Award. He was also preceded in death by his daughter, Gail Cowen Wilkerson; three brothers, James Prayer, John Phillip and Willie Smith. Joseph leaves to mourn his wife, Brenda B. Cowen; his sons, Brent McDaniel Cowen and Scott Anthony McDaniel Cowen and wife, Gisela; a sister, Pearltina Smith Farmer; a sister-in-law, Arvelia Prayer; four grandchildren, Paula Wilkerson, Jordan Wilkerson, Brea Cowen and Brylah Cowen; four great-grandchildren, KaNiyah, Davion, London and Heaven Lacey; other relatives and friends.